This innovative system is designed specifically to keep all creatures from getting under solar arrays, protecting the roof, wiring and equipment from their damage. 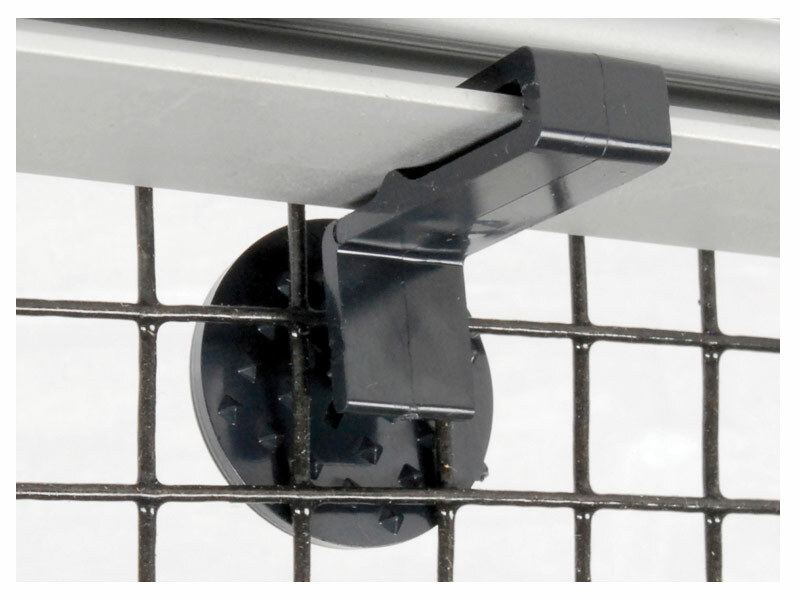 This non-penetrating system is fast and easy to install, and can be removed for service. 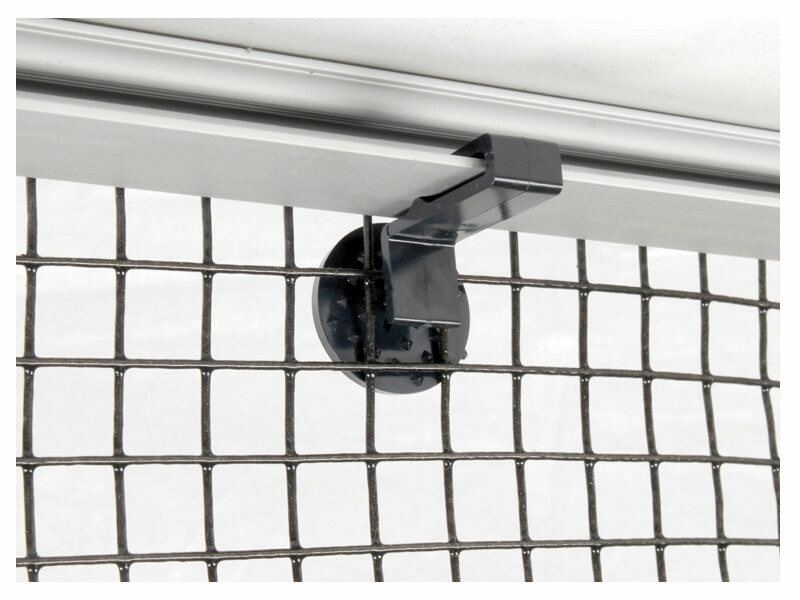 The Solar Mesh Clips are recommended every 18inches. Tin Snips and other basic tools required for Installation.